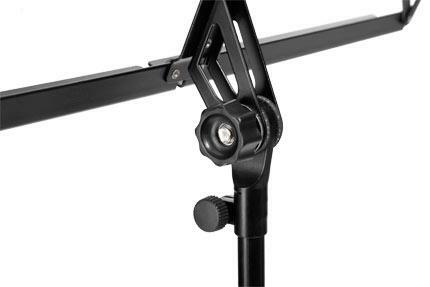 The Classic Cantabile heavy music stand is the right choice for those looking for a sturdy music stand for a small price. 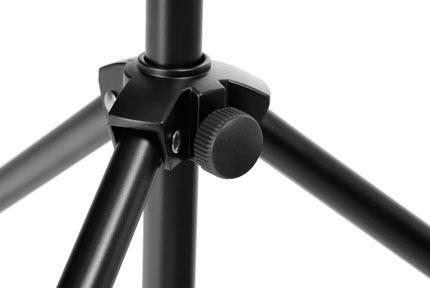 This stand features a tripod design for optimum stability. Of course, the legs are fitted with solid non-slip rubber feet. 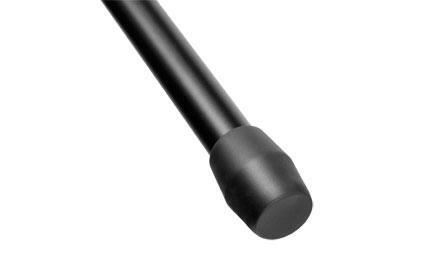 The music rest surface has a variable inclination and is secure with a screw. 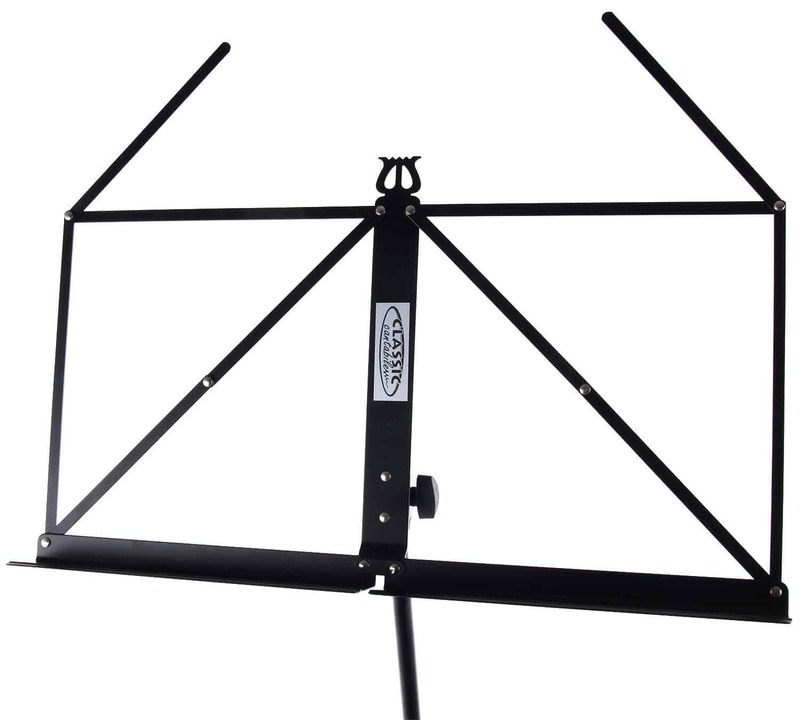 The wide music rest on this music stand is also very suitable for thick sheet music books. In addition, you can secure your sheet music with two folding side holders to avoid their falling or flipping inadvertently. 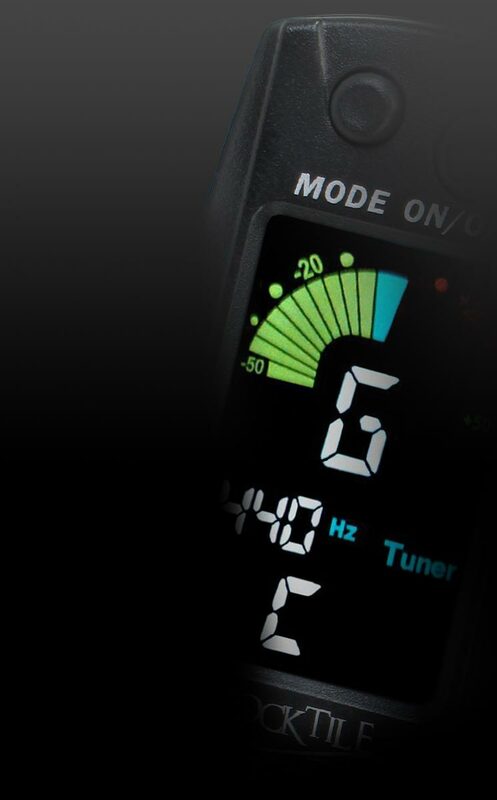 The screws are comfortably ergonomically designed and offer a secure fixing with your own settings. 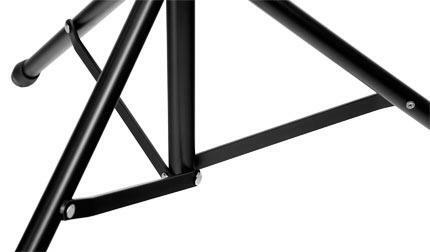 The stand can be doubly adjusted in height and folds into a small shape for transport. 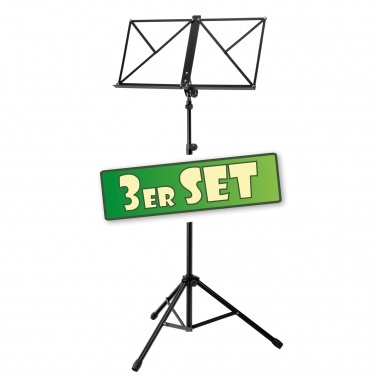 By using this music stand, a correct ergonomic position is maintained while playing music and thus your joy in playing remains supported and encouraged for a long time. 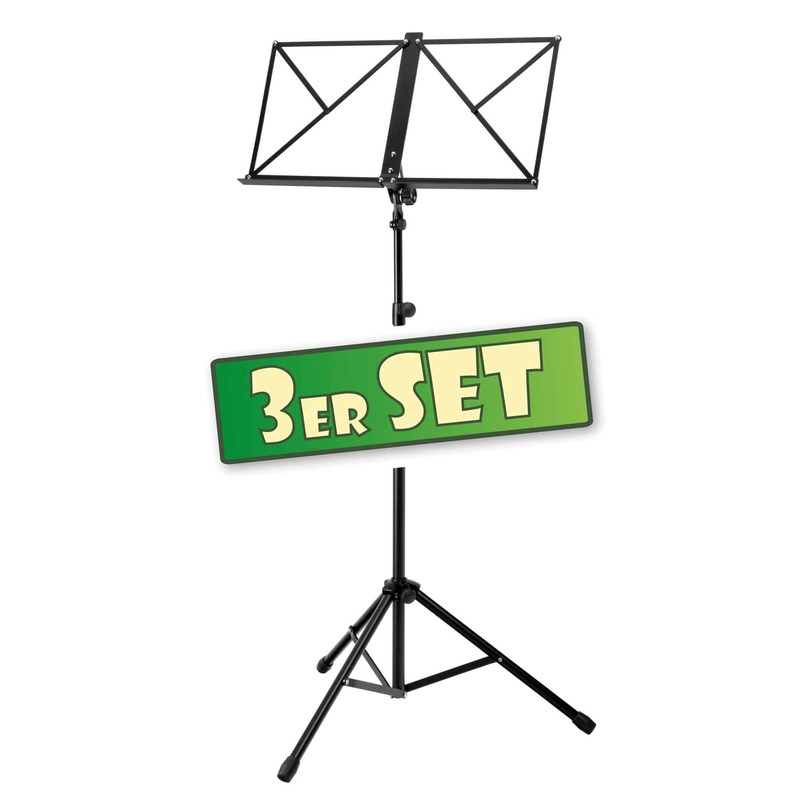 Save on this economic set: get set and go with this pack of 3 music tripod stands.